Try as you might, you can't ignore that big snowball of craziness called Christmas that's coming our way. 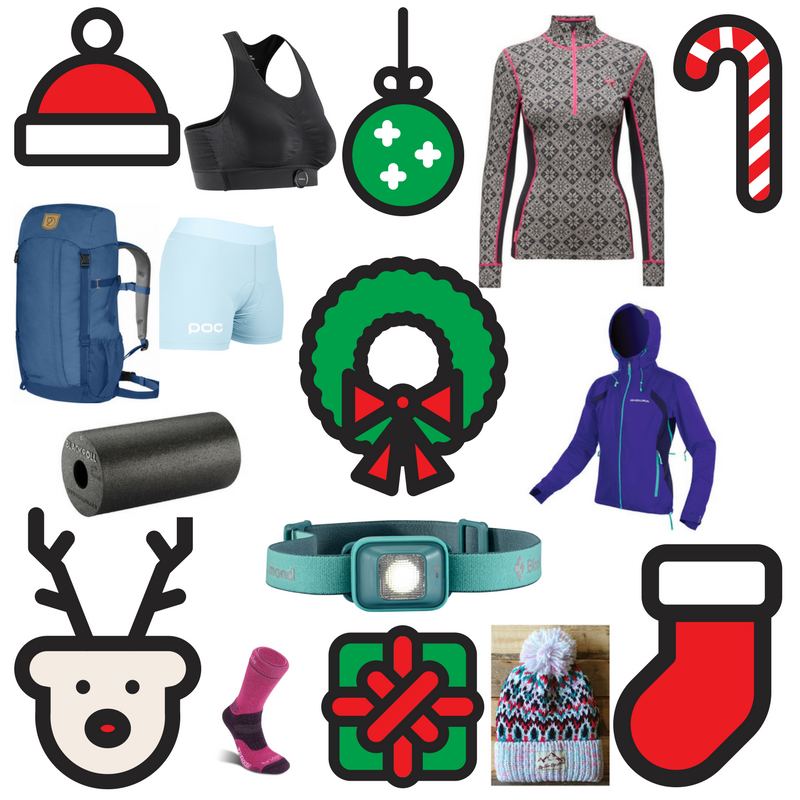 We know it can be tough finding the time to shop for presents so we created the Pretty Gritty Christmas List to help you find the right gift for the female fitness junkie in your life. From headtorches to hats, backpacks to baselayers, there's something for every kind of outdoor nut on the list so have a gander and get your mate/sister/girlfriend/mum/granny geared up in style this Christmas! 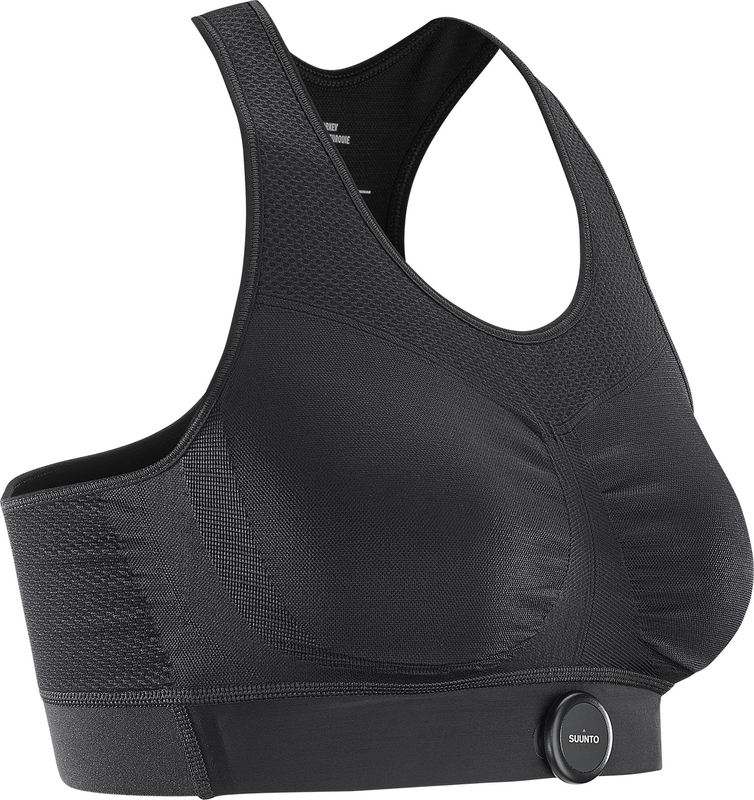 If you’re keen on tracking your performance and progress but less keen on the chafing that can accompany having to wear your heart rate monitor on a chest strap, then the Movesense bra from Salomon is a gift (well not quite, as it does cost £50). Such a simple concept, it’s one of those ‘why didn’t I think of that’ products where the heart rate sensor just clips right onto the bra itself. Sometimes it really is good to be a girl. Pair it with the top-of-the-range Suunto Spartan Ultra GPS watch with colour touch screen and you're good to go. Comfort - Made with seamless jersey fabric, it feels soft against the skin and dries super fast. No Christmas is complete without a new pair of socks and if you're looking for a pair that will last beyond the New Year then the Bridgedale Women's WoolFusion are the way forward. 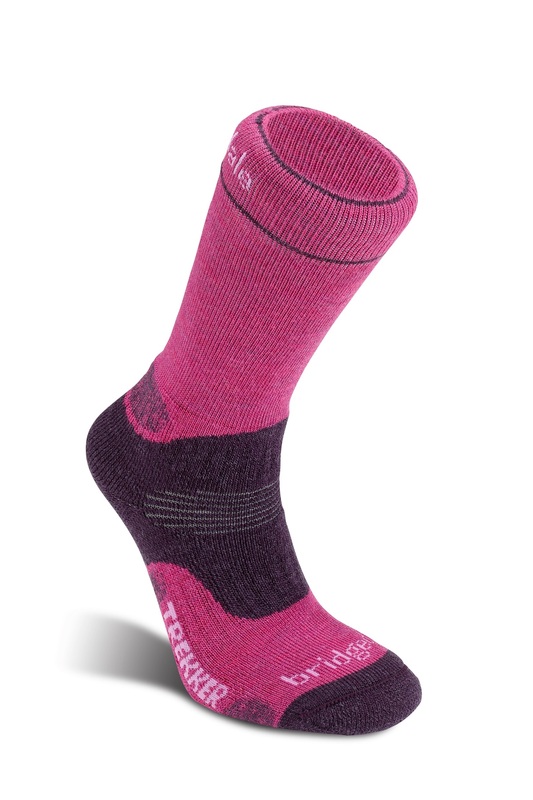 The first ever women's specific walking sock from the global market leaders in technical sock manufacturing, the Trekker is still as popular as ever after 15+ years! Designed for all year round use and available in a multitude of bright colour combos, these cosy hiking socks are guaranteed to keep your feet warm, dry and comfortable on the hill. Winner. 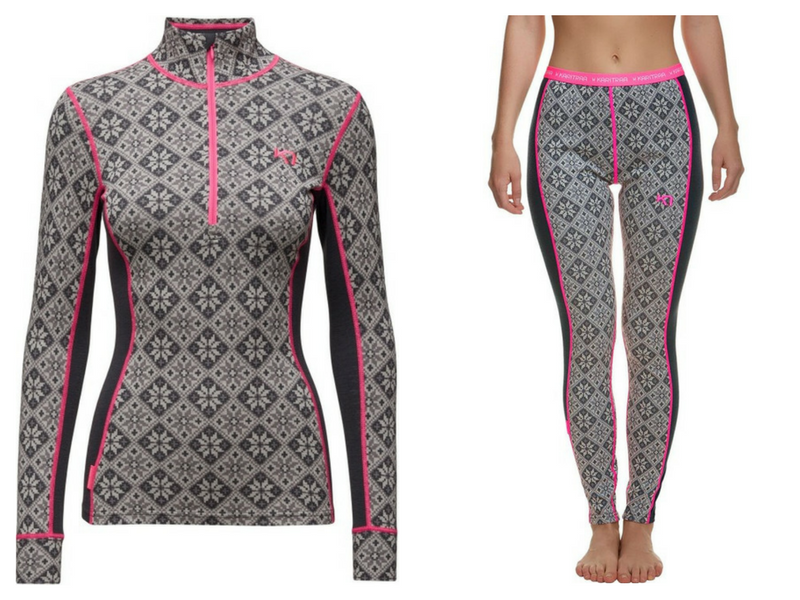 Colourful, well designed and with real mountain heritage, Norwegian company Kari Traa are breathing new life into the women’s outdoor apparel sector and the iconic Rose baselayer collection lies at the very heart of this game-changing brand. Super fine 100% Merino wool with 4 way stretch makes for a beautifully soft, breathable, stink-free, quick drying and exceptionally warm baselayer that looks as good with jeans and boots as it performs on the mountain. Scandinavian snowflake chic. 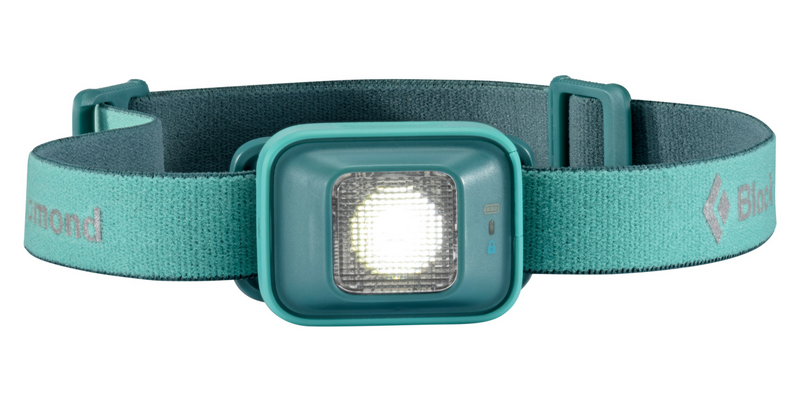 The new Black Diamond Iota headtorch (£40) with 150 lumens is a brilliant gift for all outdoor nuts.Weighing in at just 56g (with batteries), the Iota fits in the palm of your hand so is perfect for those early morning vertical km’s, dawn patrol skins and twilight trail adventures. A straightforward, intuitive, solid performer guaranteed to light up (sorry...) Christmas! Help keep yourself and/or your outdoor partners on track with a foam roller this Christmas. You don’t even need to be pushing that hard or participating in 100km mountain races to develop a niggle out of the blue that can rapidly turn into a debilitating injury if not given the appropriate TLC. The key is prehab – essentially looking after your body even when you’re not injured, checking in regularly with those tight areas and not waiting until you’re on the sidelines before finally admitting that you need to slow down, pay yourself some attention and stretch. 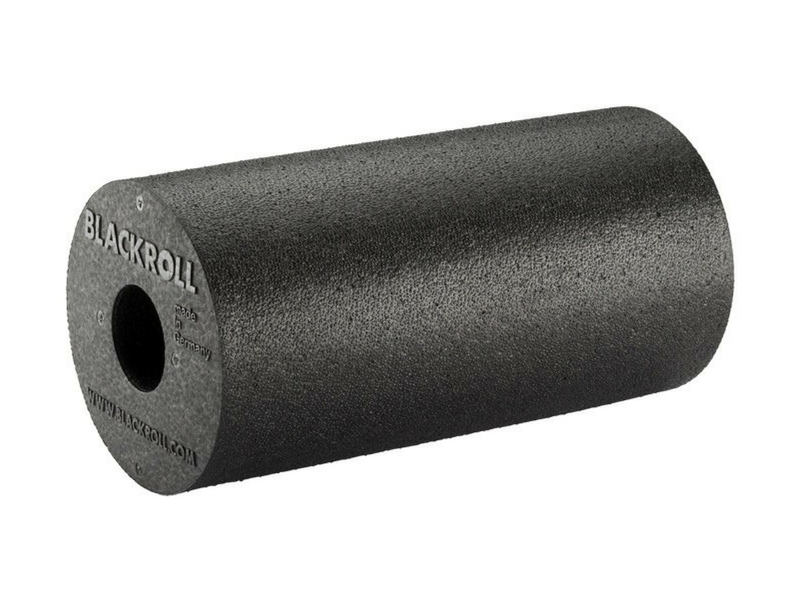 We particularly like the foam rollers from German company Blackroll. The mini version is easy to pop in your bag when you’re on the move meaning you can work on those knots no matter where you are. You can never have enough backpacks. Fact. 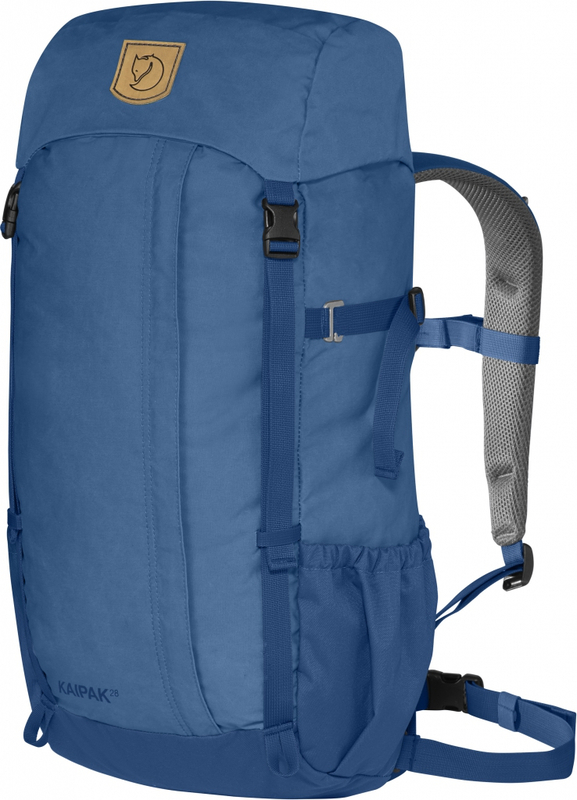 The new Kaipak 28 L is a female-specific day hiking pack that simply and effectively reinforces Fjallraven's reputation as the brand to go to if you’re looking for top quality, well thought out, uncomplicated and functional gear. The overall look of the top loader pack is rugged, with Fjällräven’s own G-1000 Eco fabric giving a traditional and robust feel. Constructed using a mix of recycled polyester and organic cotton impregnated with Greeland wax, G-1000 Eco is a hard-wearing, heavy duty water-resistant fabric built to handle the majority of the elements but should things turn torrential, the integrated bright blue reflective rain cover provides a reassuring extra level of waterproof protection. 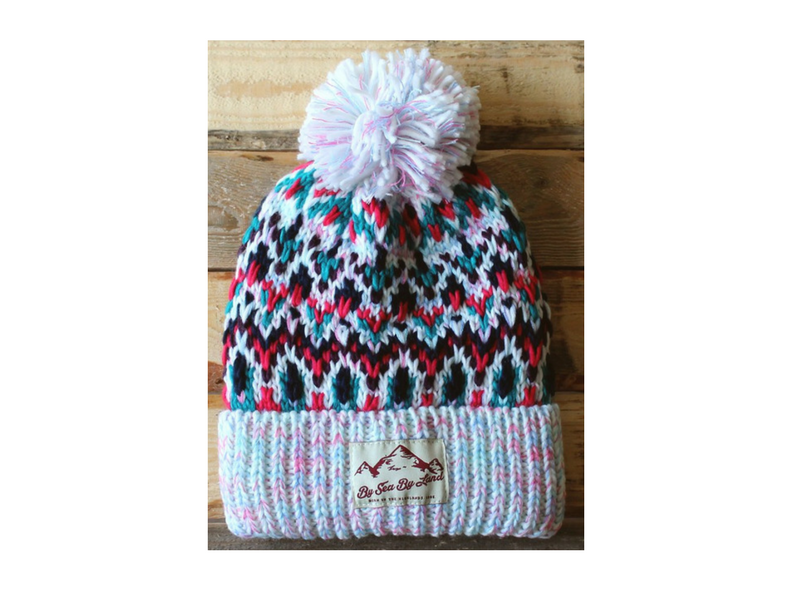 Named after the Cairngorm mountains and made in the Highlands of Scotland, this cosy bobble hat from By Sea By Land is idea for all kinds of mountain enthusiast. Whether you're chilling at the bottom of a crag, having sunset beers overlooking the sea or strolling around town after a good day out on the skis, the Cairngorm bobble hat will keep your warm and earn you multiple style points. Don't let the winter weather keep you inside, whack on the MT500 II Waterproof Jacket from Endura, get outside and ride! 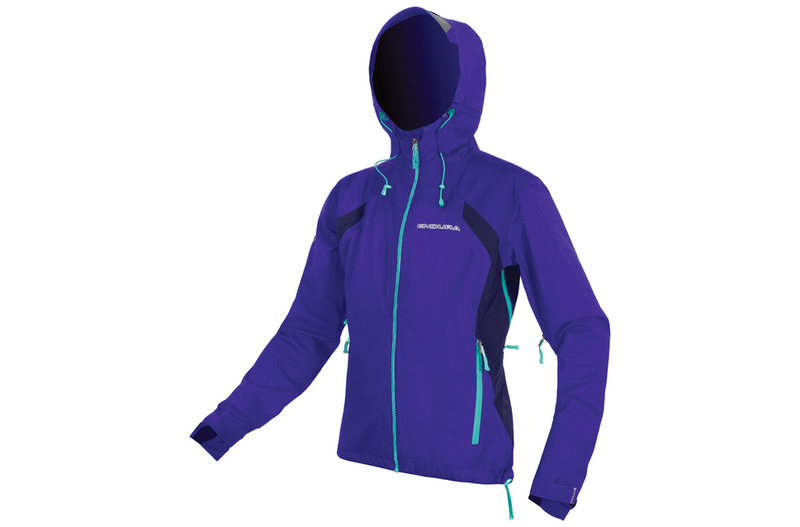 This waterproof and breathable 3-Layer jacket from Scottish brand Endura is a tough and technical bit of kit, packed full of features and guaranteed to put an epic sized smile on your biker girl's face this Christmas! If you're lucky enough to receive lots of shiny new gear this Christmas, be sure to recycle your old gear back into the community via the excellent folks at Gift Your Gear.